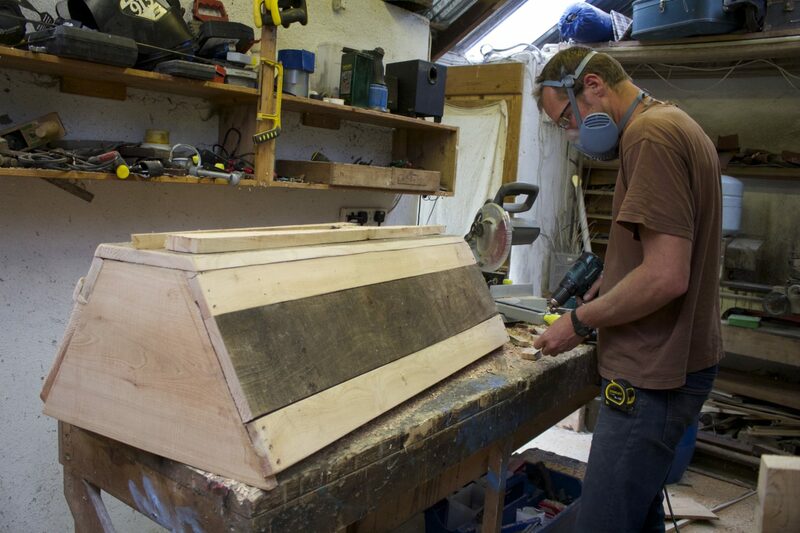 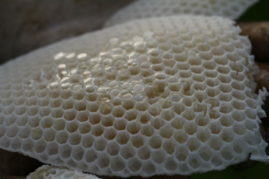 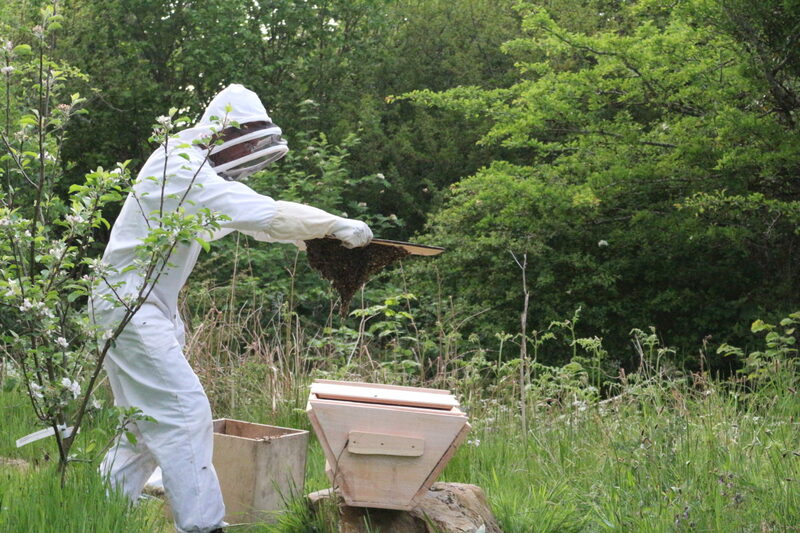 I’m lucky enough to be able to keep bees, they are truly amazing creatures. 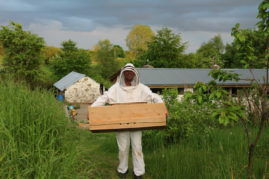 I think it would take a lifetime to understand them, but every year I get a bit better in minding them so that they have happy bee lives, and we get a bit of honey. 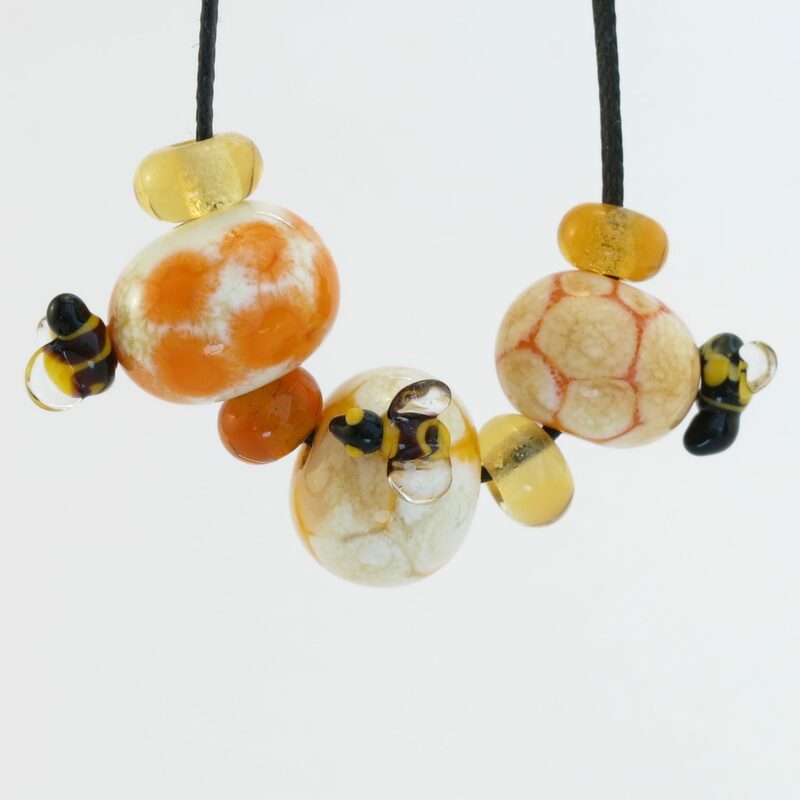 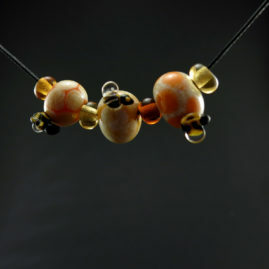 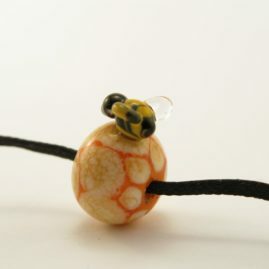 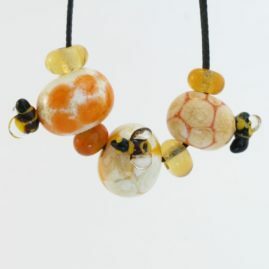 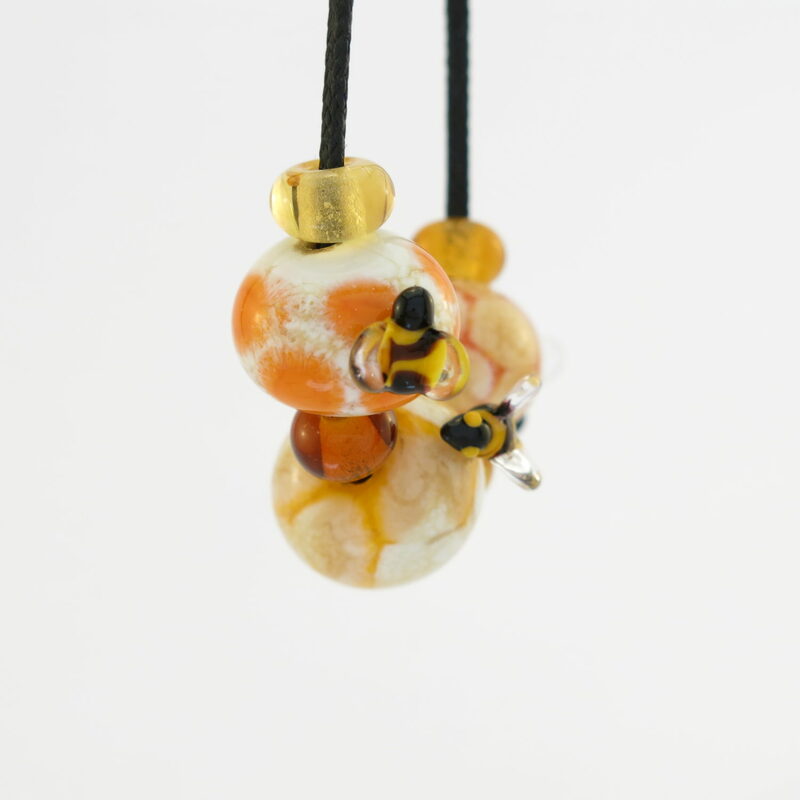 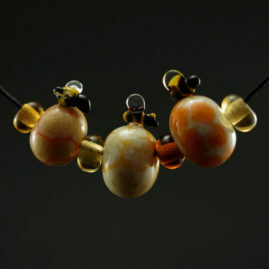 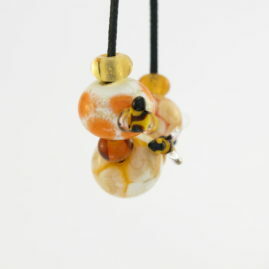 These are some bee beads I made. 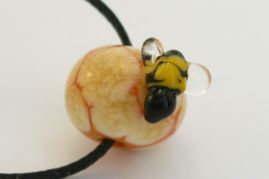 The bees are pretty tiny, about 5-8mm.